Recently, a bug in the most popular software for encrypting web sites was exposed (it has existed for a couple of years!). 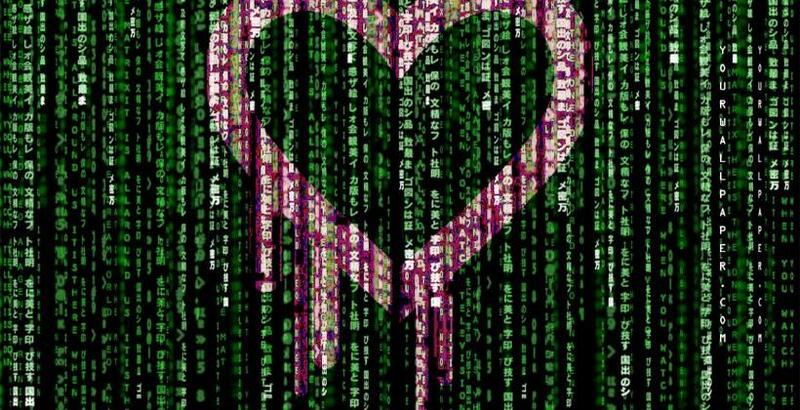 It is known as the Heartbleed bug and it's so big, bad and important it's got its own website. Long story short, this bug made encrypted data like passwords vulnerable. In other words, your passwords may already have been leaked so it is definitely recommended that you go ahead and change them everywhere. Good news is, SMS Central has not been exposed to it. We use a version of the encryption software that is not vulnerable to this bug. Therefore NONE OF YOUR PASSWORDS OR INFORMATION HAS BEEN LEAKED. An incident like this is a good reminder that you need to regularly change your passwords. We recommend you go ahead and change your security keys & passwords in other websites you might use. If you want a list of websites that have been scanned for vulnerability, here's a list that gets often or here's Mashable's take on which passwords you should mostdef change.